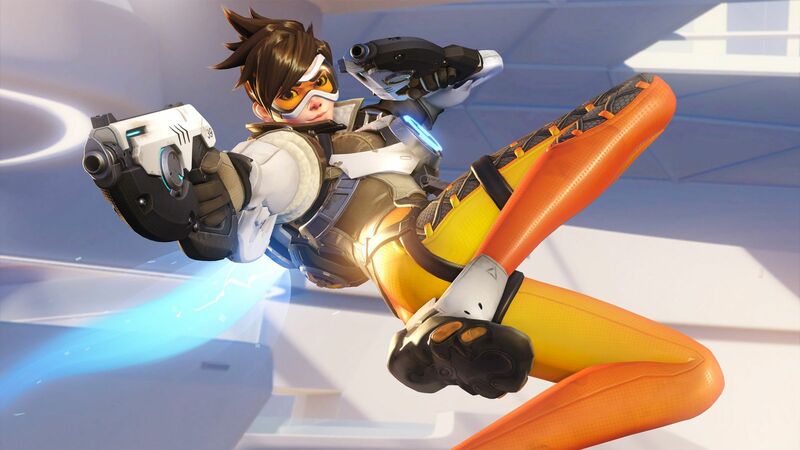 Three new maps are coming to Overwatch beginning next week, the official Overwatch Twitter has confirmed. The account has posted a 30 second snippet of the upcoming update. Check it out below. Don’t forget to brush up your Hanzo skills in the meantime.